Welcome to my Lego world! #speedchampions E Buggy futuristic style E Buggy made in speedchampions scale. How to build tutorial at KEEP ON BRICKING Youtube channel. Peteris Sprogis is one of god kof's favorite builders! 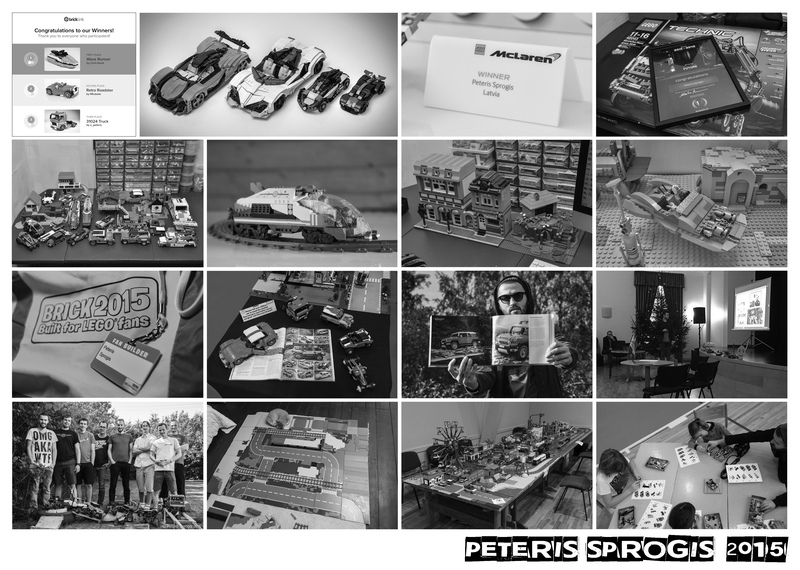 Peteris Sprogis is one of Paul Bellomo's favorite builders! 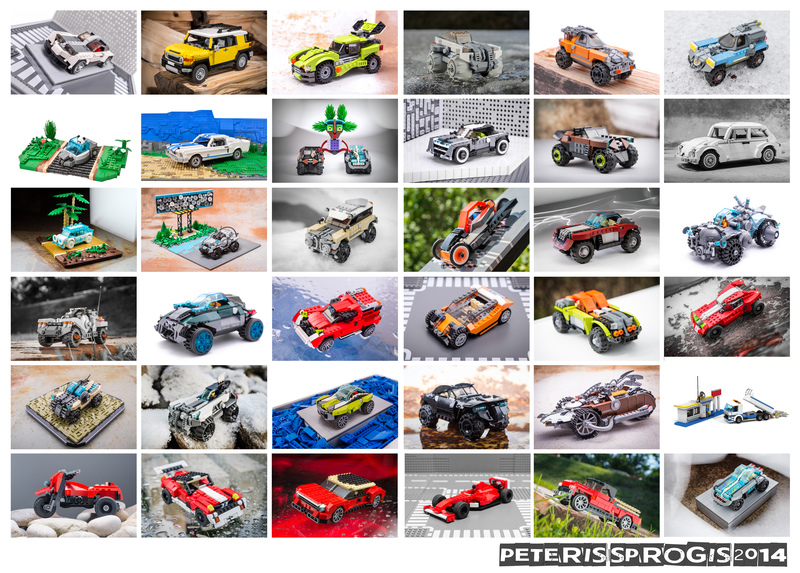 Peteris Sprogis is one of Ian Plant's favorite builders!